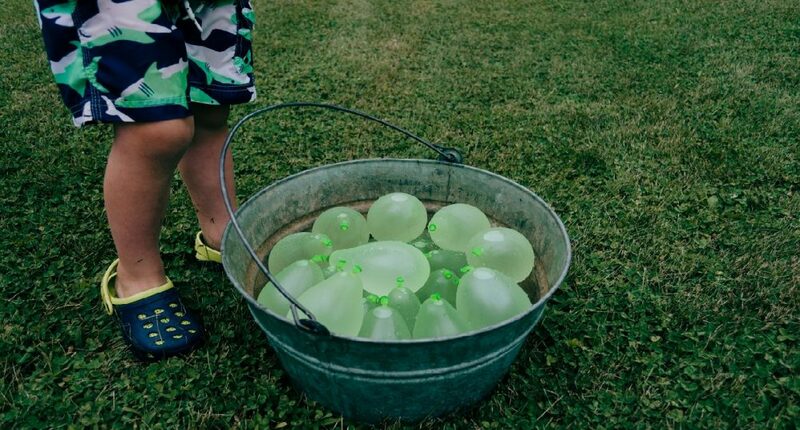 If this sounds familiar, it’s time to take just 30 minutes to build your family’s very own summer-fun bucket list so a great idea will always be at your fingertips. Track down a pack of recipe cards or cut letter-sized paper into thirds. Give everyone in the family a pencil and 10 cards. Here are some questions and ideas to get you started, but don’t stop here … the best ideas will be your ideas! What are your favorite foods (including dessert!)? Which ones would be fun to learn how to make yourself? I’m thinking ice cream! What are your favorite animals, and which have you never seen in person? Play tourist in your hometown. Get ideas from your local tourism organization or convention and visitor’s bureau. Staycation, here we come! Collect idea cards and assign a $, $$ or $$$ to reflect how expensive the activity is. This is also your chance to filter out any ideas you don’t want included in your buckets, but remember to keep an open mind … jumping in muddy puddles is messy, but so much fun! Fold the cards and sort them by cost into three small buckets. Email us a picture of your family experiencing your most creative summer-fun ideas, so we can share them with other moms. Have a great time turning moments into memories. Happy Summer from MOPS!